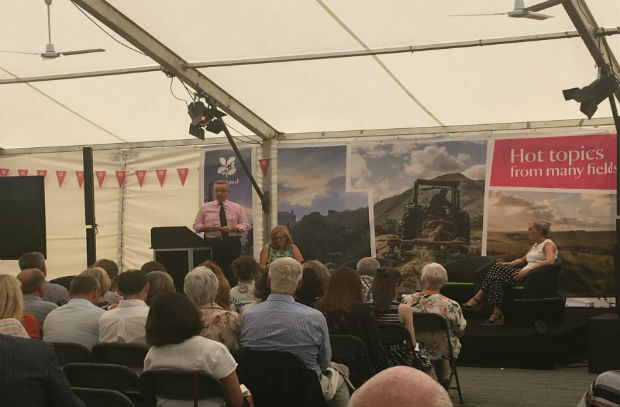 On today's blog we look at the Environment Secretary's attendance at Countryfile Live and the NFU agricultural drought summit. Today (2 August) the Environment Secretary Michael Gove is at the opening day of Countryfile Live in Oxfordshire. During his visit, the Secretary of State participated in a National Trust panel on future farming alongside NFU President Minette Batters and the National Trust’s Director-General Hilary McGrady. While at the show, he also announced the extension of the Payment by Results (PBR) project, with a £540,000 funding boost. 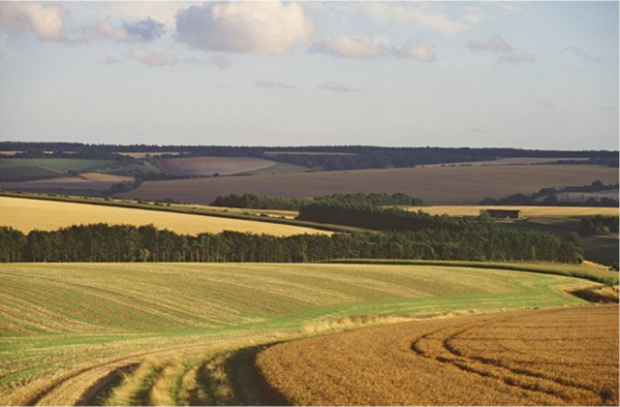 This will be the first agri-environment scheme directly funded by the UK. The project pays participating farmers for environmental outcomes that are specifically tailored to the needs of their local area. Under the CAP, agri-environment schemes have been overly bureaucratic and inflexible. This has impeded innovation for farmers who are passionate about the environment and want to see real change. The Payments by Result pilot marks a shift in how we think about rewarding farmers for their work. This approach signals how we see the future of farm payments, where farmers deliver public goods for the environment which we all enjoy. I am delighted to extend this scheme and look forward to seeing further evidence of its success as we plan for our future outside the EU. So far, the announcement has been covered by Somerset County Gazette, Farmers Guardian, Norfolk Eastern Daily Press, Yorkshire Post, FarmingUK and Aberdeen Evening Express. Yesterday morning (1 August) the Environment Secretary Michael Gove attended the National Farmers Union’s agricultural drought summit, which brought representatives from Defra, the Rural Payments Agency and Natural England together to discuss the impact of the recent hot weather on farmers and what action can be taken to support them during this period. It was incredibly useful to attend today’s meeting and hear the evidence of how farmers have been affected by the hot weather. Our priority is ensuring that we support high-quality food production in this country. I know that farmers are already working together to make use of available fodder and want to see this continue. We are already cutting through bureaucracy to ease the immediate pressures for farmers. We will be staying in contact with the NFU and others on the industry’s plans for longer-term resilience. The Environment Agency has also shared guidance with farmers detailing options to flex water abstraction licences in order to irrigate their crops and tend to their livestock. This will allow them to trade water allowances and, in serious cases, take additional water from the environment without the need for a formal review of their licence.